Check City is a loan company with a network of locations in Utah, Colorado, Nevada, and Virginia. 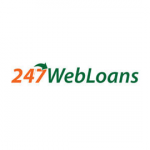 They offer both online and in-store payday loans, and, in addition, they also work with installment loans, title loans, tax services, insurance, and other services. Check City is a direct lender, with an excellent BBB rating and loan services in 17 states. 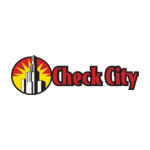 If you are looking for a reliable and fast online payday loan, take a peek at our Check City review and find out more about this lender. In-store deposits may arrive faster than online ones. As we already mentioned at the beginning of our Check City review, this company is a direct lender. To be more precise, it is a direct lender in all the states it operates in, except for Texas, where it works as a third-party lender or affiliate. The difference between these two concepts is that, when you borrow from a direct lender, the money comes from that particular company and you only send your information to that one particular company and no one else, which is definitely a better option. Check City offers online and in-store payday loans. A payday loan is a short-term unsecured loan, usually for a small amount of money, which you are supposed to pay back the moment your next paycheck arrives. Applying online is quick and easy and you get your answer very soon, usually within a few minutes. If your request is approved, the money is transferred directly to your checking account through an ACH transaction, which usually happens the next business day. Repayment works the same way – automatically, also through an ACH transaction. It would be a good idea to clarify right now that an ACH transaction, or Automatic Clearing House transaction, is an electronic withdrawal or deposit of the funds from an account. In addition to applying online or in one of the stores, you can also apply via phone, using a toll-free Check City number. The procedure is pretty much the same. As for exactly how much money you can borrow, it depends on a number of factors, such as your monthly income, the state you live in, and how much money you previously borrowed from other loan companies. In some states, the maximum loan is $225 whereas in others it goes up to $2500. However, in some states, such as Utah, there is no limit on the maximum loan amount. Check City does not care about your credit score, but you have to be employed (and able to provide proof of employment), have an active checking account, and provide a photo ID. Check City offers solid customer support, both in-store and via phone, email, and even live chat. Their services are quite transparent, which is particularly important when it comes to fees and rates. Online applications are safe and secure and the company promises to take good care of your information. As we mentioned earlier in this Check City review, this company works with online and in-store payday loans and you are free to pick the application method that works the best for you. However, since online applications are definitely more convenient and Check City only has storefronts in four states, most people prefer getting their loans online. To apply, you first have to enter some essential personal info – your name and date of birth, as well as your e-mail address. After that, you will provide income, bank, identity, and contact information and submit your request. After your request is processed, which doesn’t take long but may take up to 24h, depending on the time of the day and the day of the week, you will receive the funds directly into your checking account. In-store applications work similarly to online applications, except they may even be faster. If you are eligible for a loan, you will leave a personal check for the amount you need and simply walk out with your loan money. Like we explained earlier in this Check City review, repayment is made automatically, meaning the company withdraws the money from your checking account – the loan and the fee, as soon as your due date arrives, i.e., on your payday. If you fail to make the payment, the company will try to reach you on your phone or email and it may also re-present any returned payments to your bank. If they cannot reach you and collect the money, they may notify a credit bureau of your delinquency, which will definitely hurt your credit score. Finally, some delinquent accounts may be sold to third-party affiliates, which is just another name for collection agencies. Your loan may be renewed or extended, with your permission, of course, if you are not able to make the repayment on time. However, the company recommends all clients make early payments and avoid accumulation of fees and penalties. Just like the amount of money you can borrow from Check City, the rates and fees also vary depending on your location. In order to make sure what kind of cost you can expect if you decide to get an online payday loan from Check City, visit the company website and check out the “Online rates and fees” section. As for the APR, it depends on your loan term or the duration of time for which you are borrowing money. For instance, in Washington (state), a $100 loan for 7 days will have an APR of 782.14% and the same amount for 31 days will have an APR of 176.61%. Check City is a reliable and transparent loan company that may be just the right solution for everyone looking to get some quick cash to help them make it until the next payday. The company has been around for quite some time and offers other financial services as well, boasting a solid number of customers. In some states, it offers 31-day loans. In others, the maximum loan amount is quite competitive. However, there are a few drawbacks to this company, such as the fact they only provide financial services in 17 states. Storefront loans are approved very quickly, almost instantly, but the problem is that you can only get them in four states. I got my cash basically over the phone and the fees weren’t all that high as with some other short-term loan companies. Having to go for a quick loan means you’re in trouble, let’s face it. With that in mind, check city really made it as painless as possible. I use Check City all the time for cashing checks and other services. I got a payday loan from them a couple of times and I was impressed with their speed and efficiency. I recommend going to one of their stores, since they are very friendly and helpful and you get things done in no time. Check City is okay if you really need some money and you need it super-fast. You will have to pay a lot more than you borrowed, but that’s the way it goes with these type of loans. This service is pretty decent, compared to some other sharks out there. I only used Check City once and I hope never to use it again for a payday loan. Not just them, any company. I failed to pay my loan and the fees started piling up, but, to be fair, that’s the way it works and you can’t expect it to go any other way. 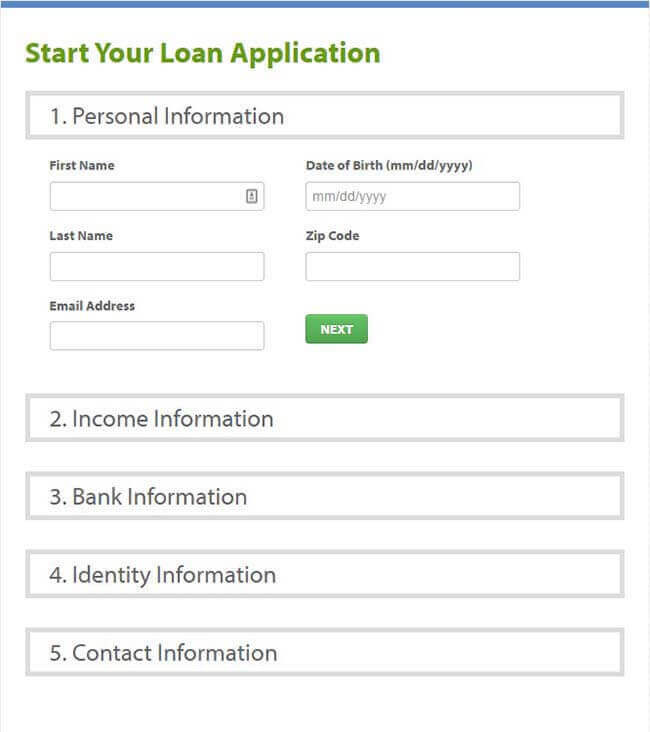 When you apply for the loan with Check City, everything seems so simple and easy, theres the amount you want, the amount you will have to pay back, the date, everything. But when it actually comes to repaying the debt, things get trickier. They weren’t deceiving or anything, it’s just that you end up coughing up a lot of cash to pay back that one stupid little loan. Check City is an excellent loan company that works in a very honest, straightforward way. They tell it like it is – if you want money fast, you can get it, sure, just know that there will be quite a fee on it.